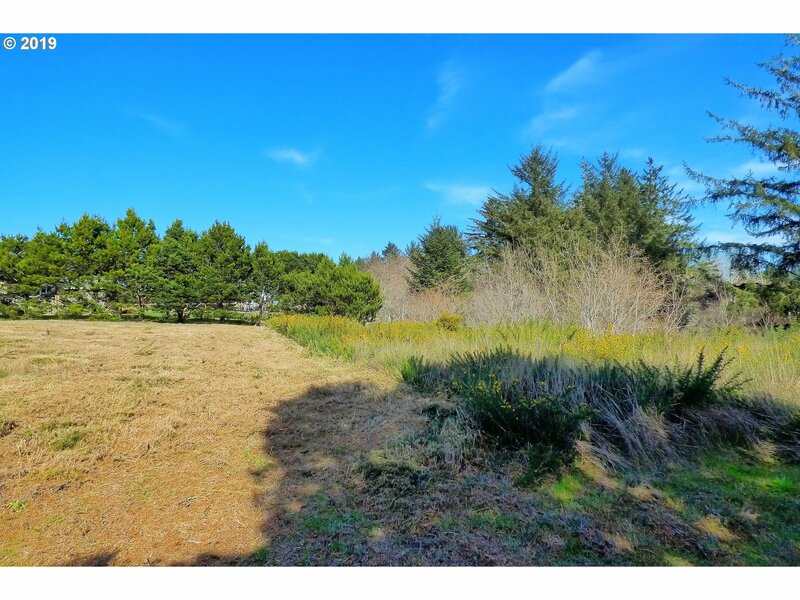 Only minutes to town center and Ocean/Beach access. 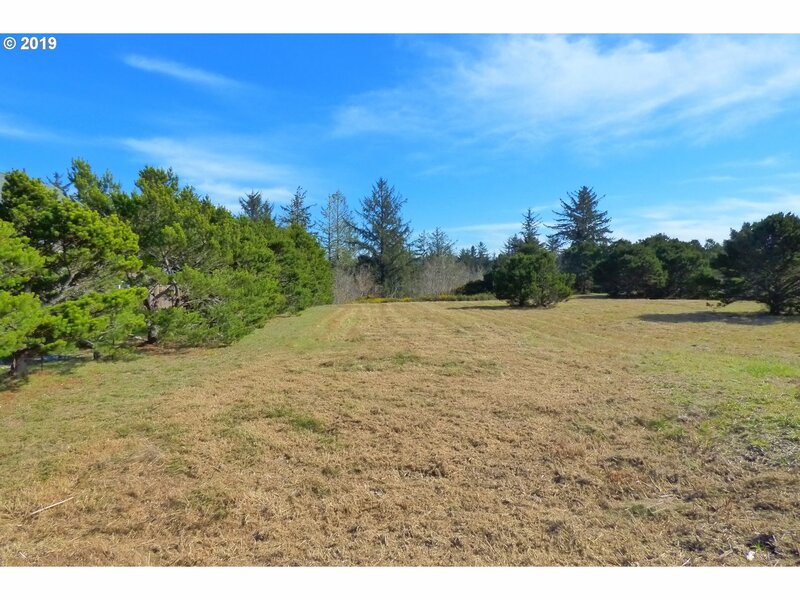 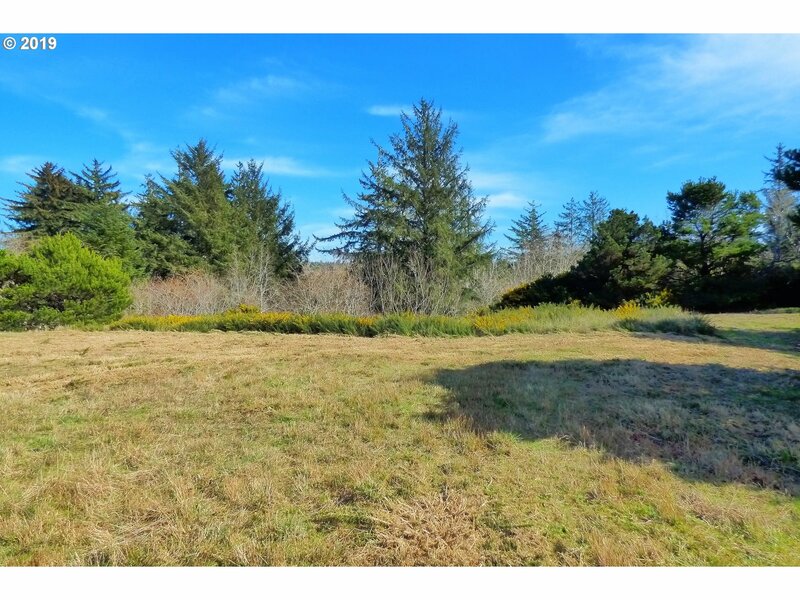 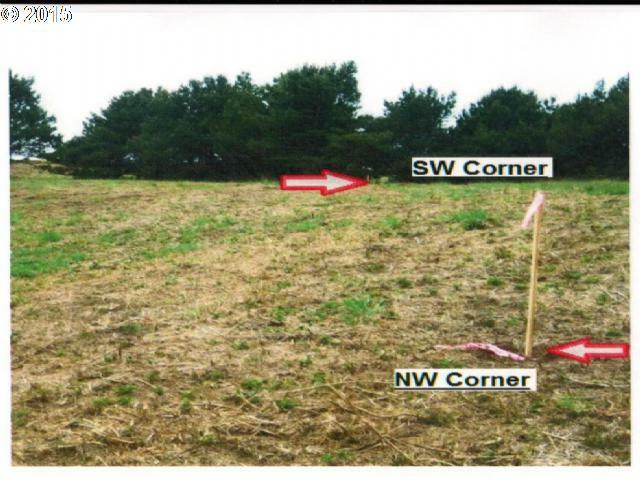 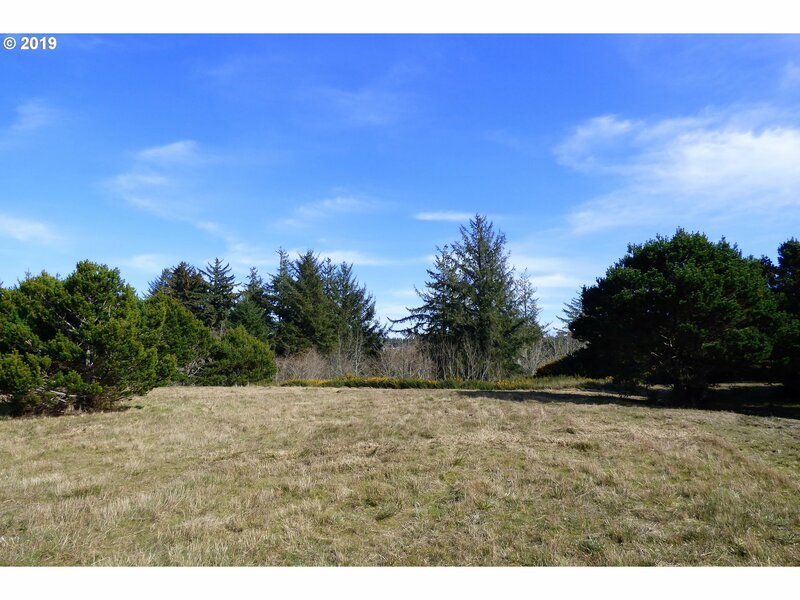 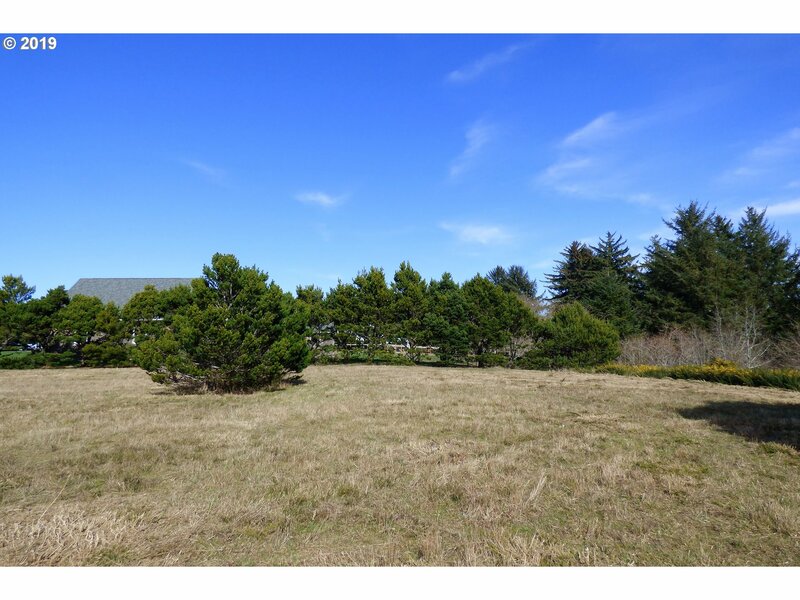 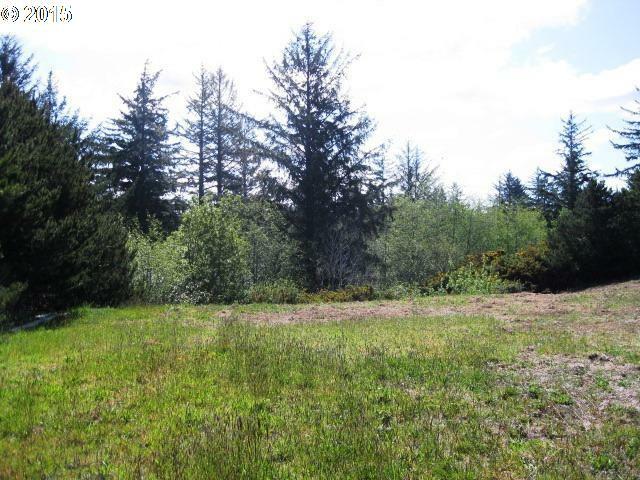 This is a natural, pristine parcel that offers excellent southern exposure for your new home-site! 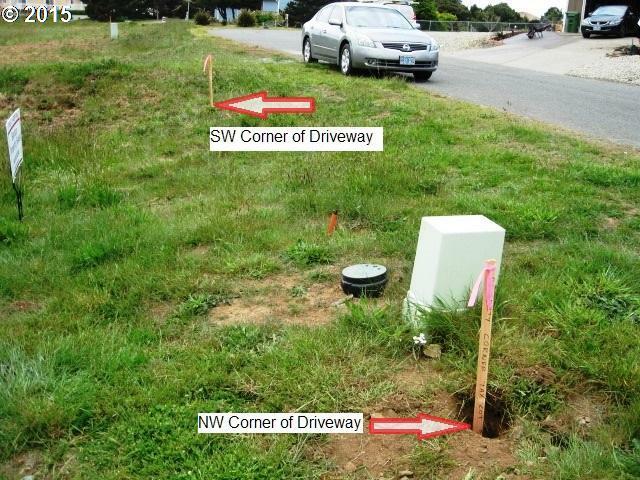 Located in an area of new and newer homes. 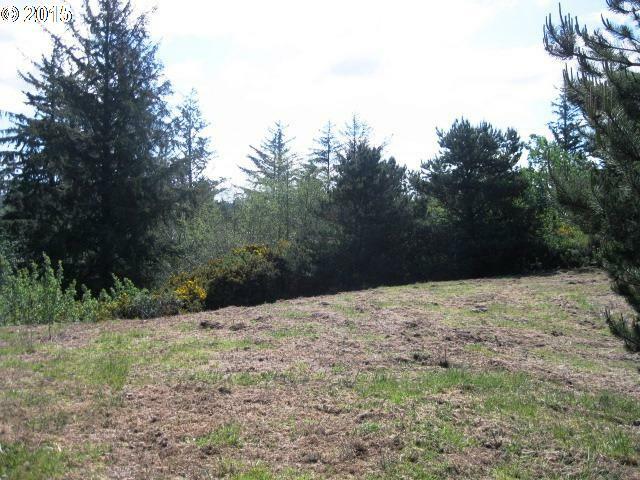 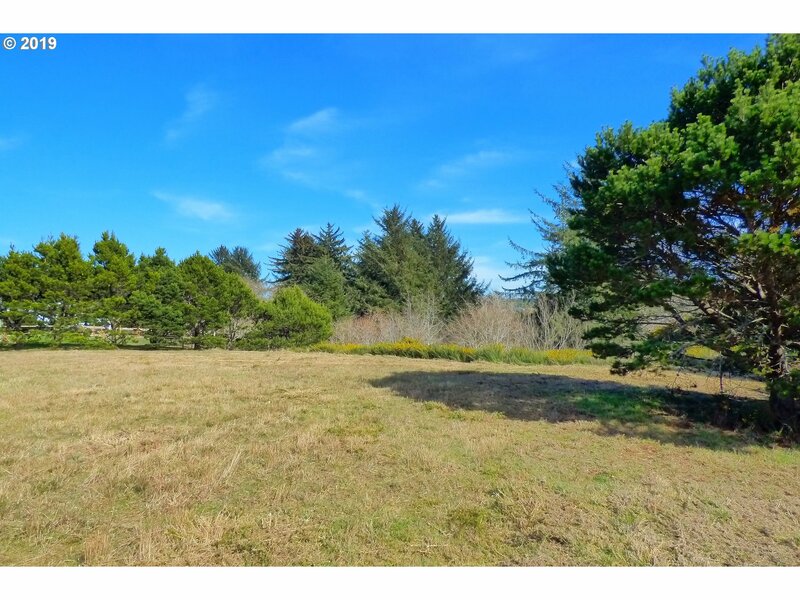 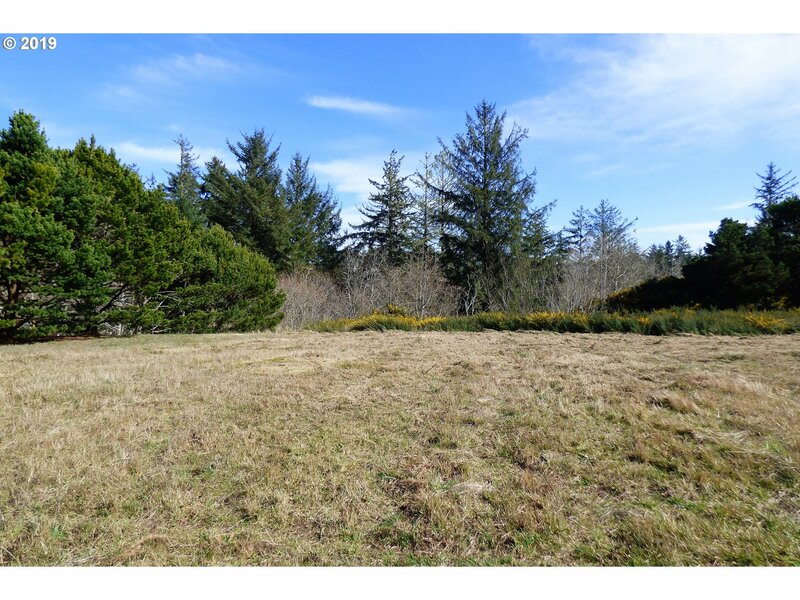 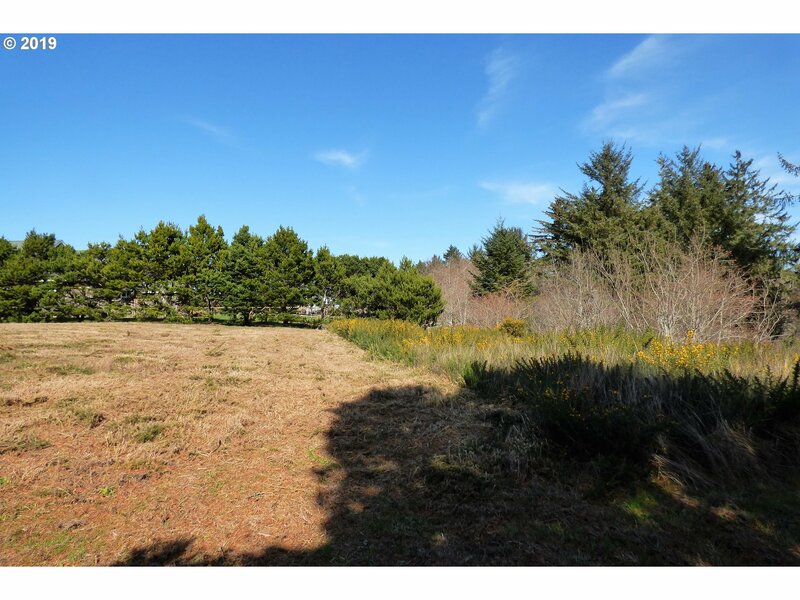 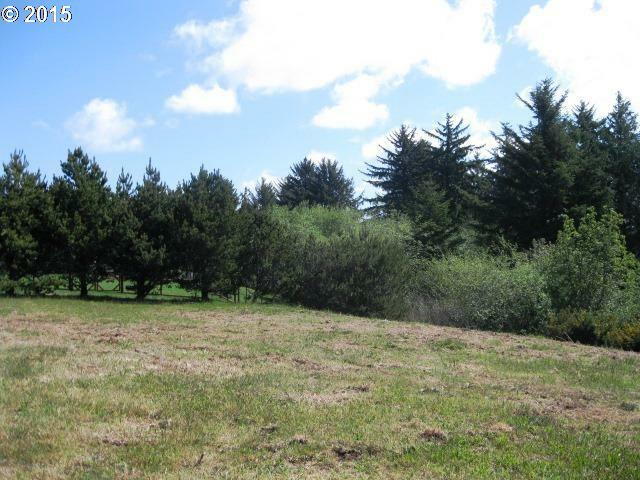 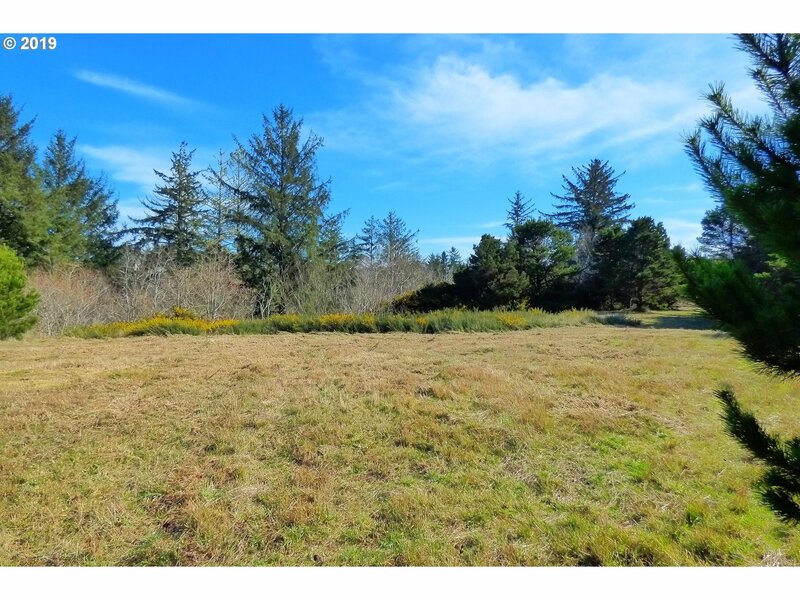 All City utility services available, property is surveyed and offers a riparian protected area that preserves the natural untouched landscape for a quiet rural life-style in the City Limits!